Many aspects of the economy are dependent on the weather. The agricultural sector is especially vulnerable to extreme conditions. Crops need just the right amount of water. Either too much or too little is bad news. This summer and early fall we had excessive rain and serious flooding in the North East. 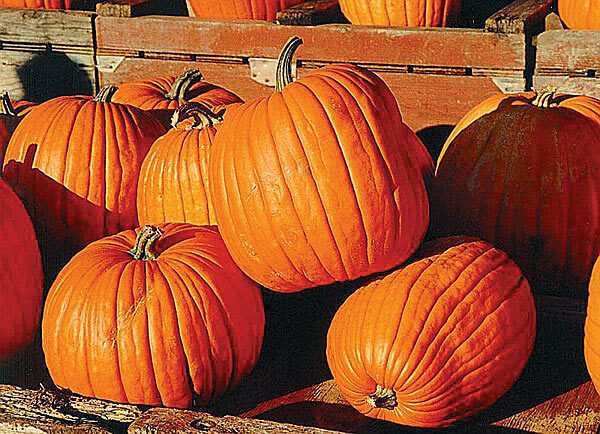 This extreme weather has affected many crops with pumpkins being a high profile seasonal example. Depending on their location, some crops washed away in floods or rotted from a moisture loving fungus. As a result, there will be less pumpkins in the patches this year in certain areas. So, go early for a good selection. It should also be noted that according the laws of supply and demand, we can most likely expect to pay a little more for our Halloween pumpkins this year. This entry was posted in weather and tagged economics, holiday, rain, seasons by Melissa Fleming. Bookmark the permalink.